Charl is in Mexico City on a short recruitment trip. 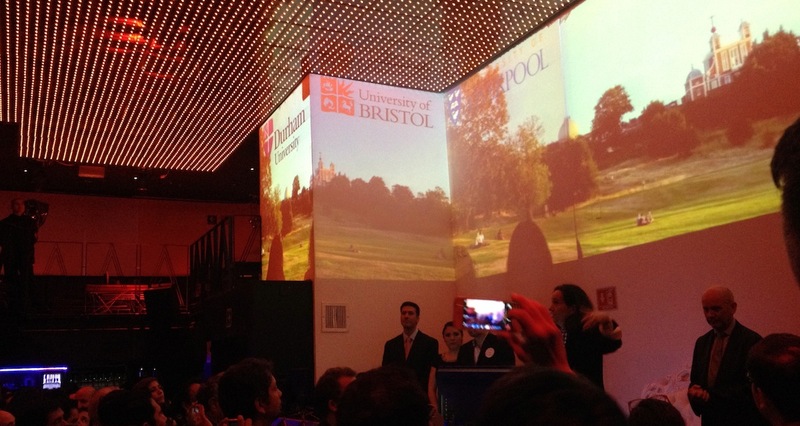 He met a number of alumni at the UKAAM alumni event on Friday evening, which was a great way to connect and talk about what a great place Bristol is! He also met many students at the British Council Recruitment Fair yesterday interested in doing a Masters by Research or PhD at the School of Chemistry. 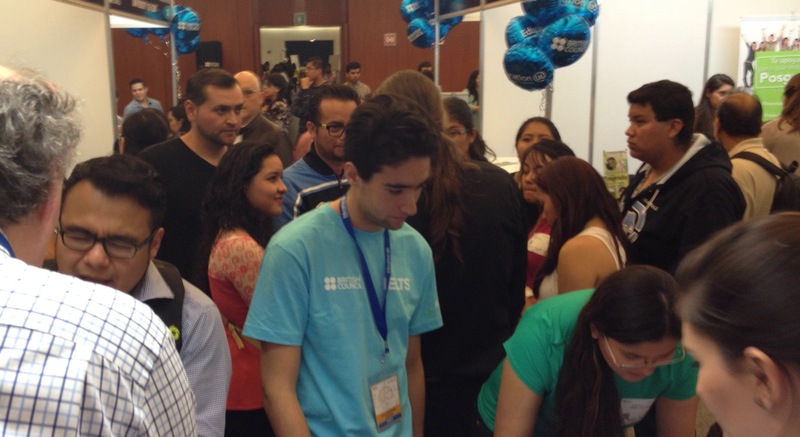 Charl will be at the fair again today, and be visiting the Institute of Chemistry at UNAM on Monday. Bristol is a great place to live and study, and this great video of the city is certainly worth having a look at! This entry was posted in General interest, Open positions and tagged Conacyt, MRes, PhD by Faul Research Group. Bookmark the permalink.